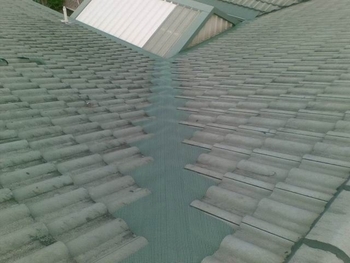 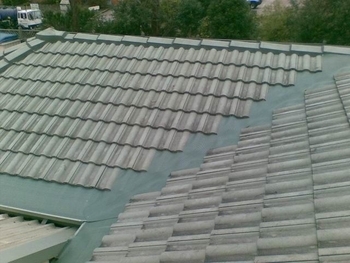 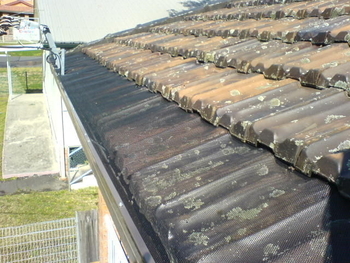 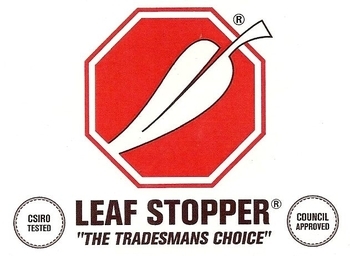 The highly qualified and experienced installers at Barlow's Gutter Protection Pty Ltd have researched and tested on the roof most gutter guard / leafguard products on the market and are confident that they have found the best possible product for the very leafy and extreme conditions found in Australia. 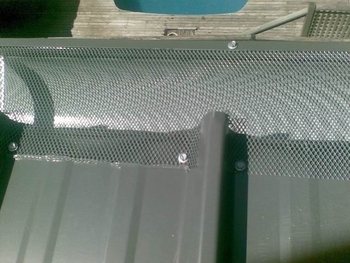 With over 10yrs experience in the industry you can rely on us to provide the highest quality service possible. 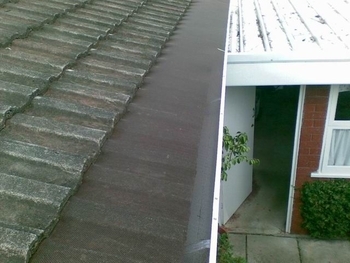 Our tidy tradesman leave your home as clean as when we arrived, if not cleaner, thats a guarantee!! 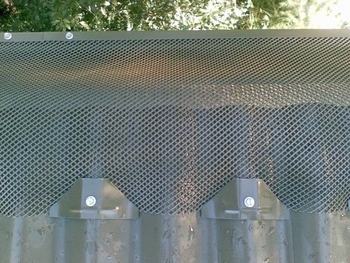 Gutter Guard your home profesionally! 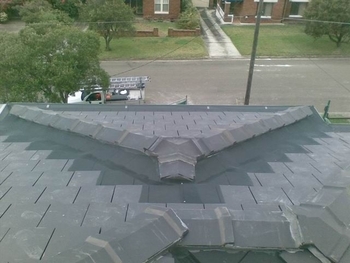 Call us for a no obligation FREE quote today. 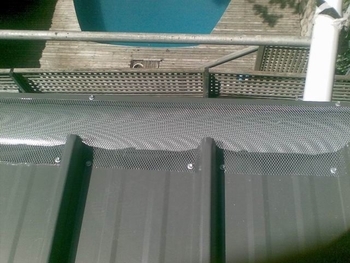 Our ski slope system using our fire proof aluminium or high grade Polyethylene products will suit the majority of roof profiles and is available in a range of colours to blend in with all tile, corrugated, trimdeck and kliplock roofs and even pergolas. 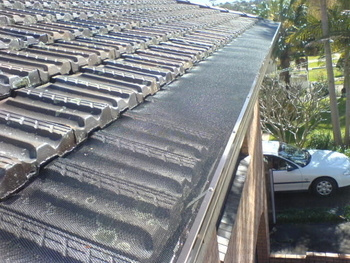 Barlow's Gutter Protection Pty Ltd is a company that prides itself on work safety and is fully insured which gives you peace of mind knowing that if an accident occurs, you are fully covered. 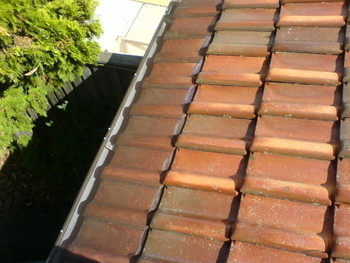 Barlow's Gutter Protection Pty Ltd are based in Sydney and service all Sydney metro and surrounds including Berowra, Penrith, Campbelltown and Sutherland.